Finally! 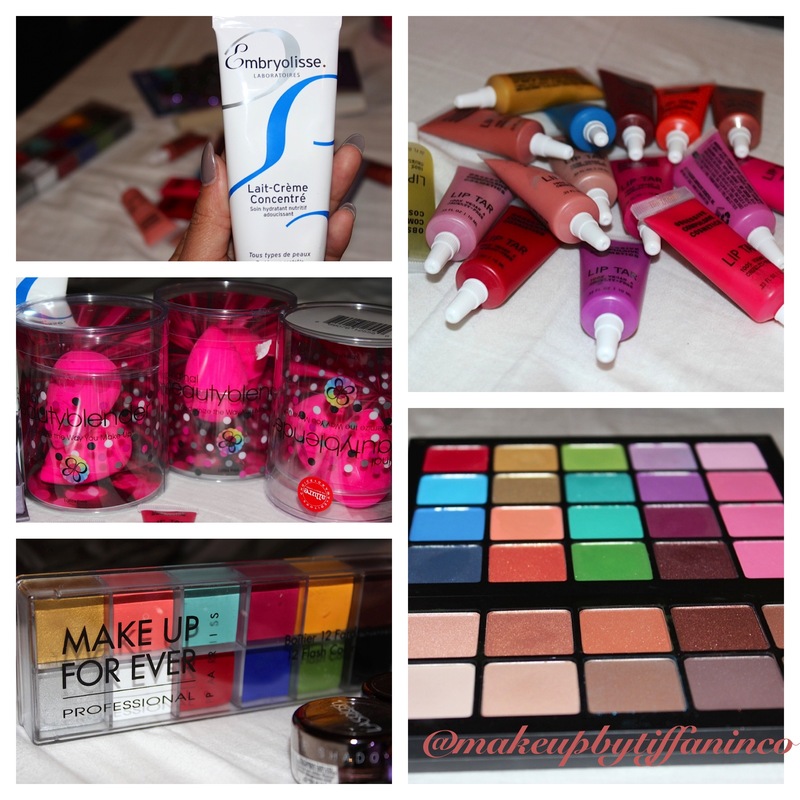 I can share the goodies I purchased at the International Make Up Artist Trade Show (IMATS) in New York. I’m happy to say that I spent less than my original budget. If you are thinking of attending IMATS in the future it is best to have a budget because you definitely can indulge in all the amazing products available at the show. In addition to a budget, it is best to have an idea of your most desired products in order to stay focused and avoid overspending. I definitely did some research on what to expect from IMATS which allowed me to have a joyful experience. For those that didn’t see my previous post, I attended IMATS New York at the beginning of this month. You can check out my “sneak peak” post here. Going to IMATS, I knew that there were a couple of items that I absolutely had to purchase. 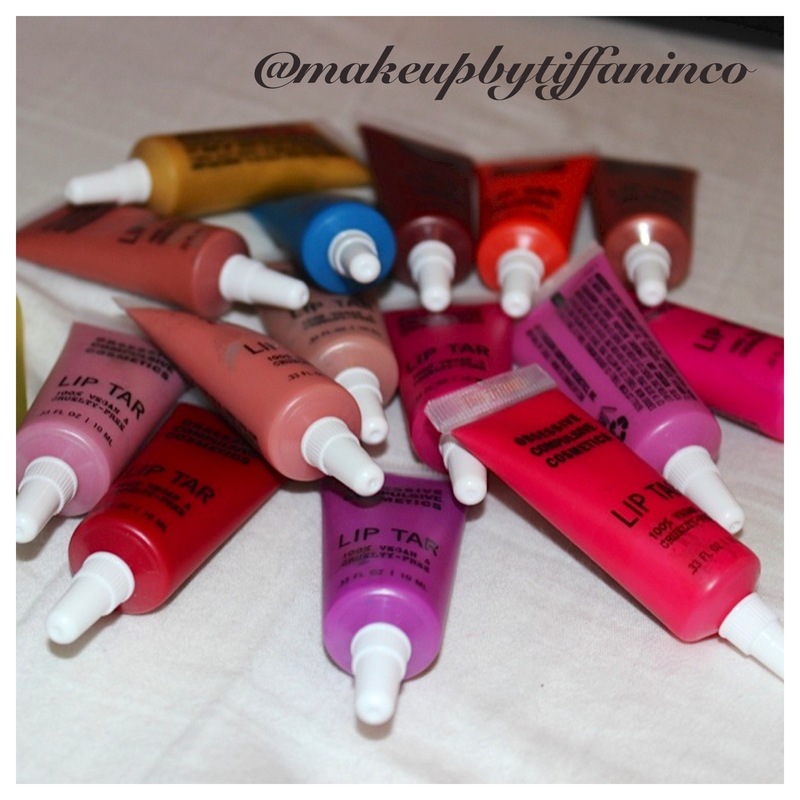 Obsessive Compulsive Cosmetic’s (OCC) Lip Tars and some Inglot Eyeshadows. Now I didn’t have in mind the exact shades and colors I wanted, but I knew I had visit these vendors first. My sister and cousin did not understand my OBSESSIVE rants about OCC, but while standing in line they noticed that these lip tars were the topic among EVERYONE. As soon as we walked in, OCC was the first vendor in sight. I quickly made my way to the table and left my sister and cousin at registration (I was extremely excited lol); they EVENTUALLY made their way over a minute or two later. I took my sister’s hand to demonstrate what the excitement was all about. After a few swatches of different colors, the look on their faces was priceless. Guess who purchased some lip tars as well :-). Some might say I went a tad bit overboard on my purchase, but hey I had a budget for these Lip Tars! They were $12 per lip tar. Check them out below. Sidenote: I only wanted to share my excitement about OCC at this time because I was over the top about them. I don’t want to make this post too long so I will do a separate review and post for everything in the future as I use each product. I’m in love with the eyeshadows from Inglot Cosmetics. If I had to do anything different, I would go with a list of specific eyeshadows I wanted to purchase. This section was absolutely crazy. I bought 20 new shades from this vendor. Not all of the colors below are new, I just happened to organize all my Inglot eyeshadows in the Freedom System palettes. 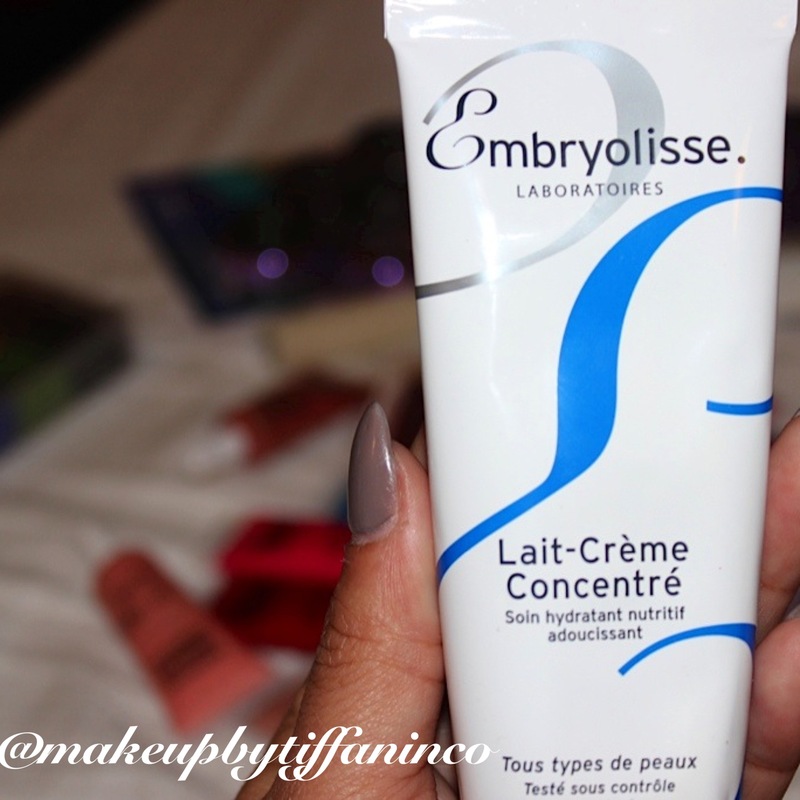 This moisturizer is amazing and really hydrates the skin. A must have for me! 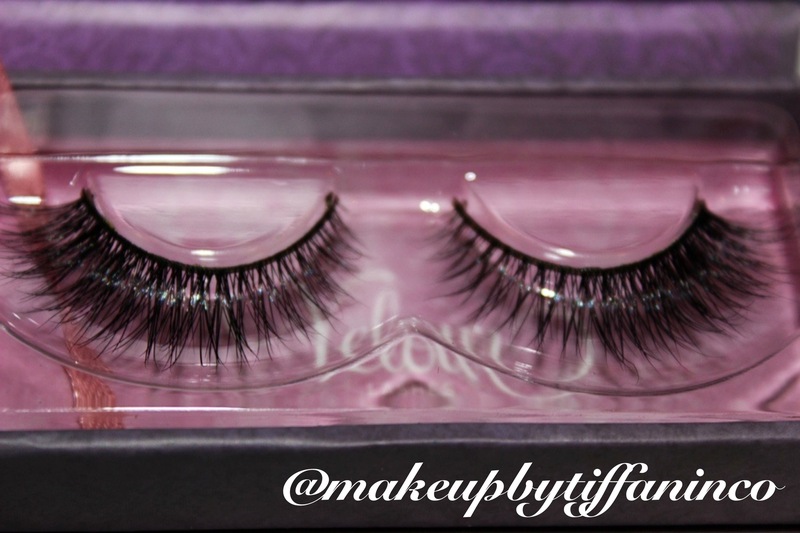 Something new I wanted to try….mink eyelashes. The lashes below are called “You Complete Me”. I only purchase one set. They were $20 and this was the sale price. Yea something to think about lol. Again….something new. Definitely did not have this one in mind. But this actually motivated me to purchase the mink lashes. 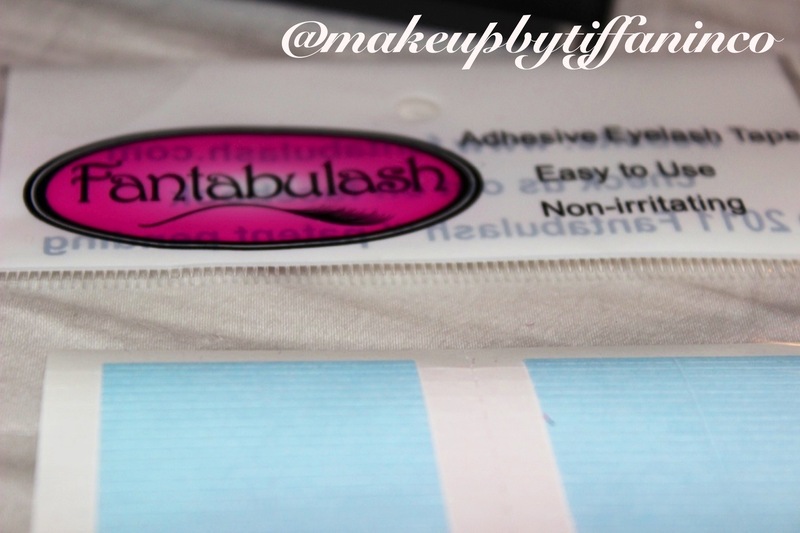 Simply because it allows for the reuse and maintenance of the lashes to be much simpler. This was sold at a completely different vendor. They are adhesive strips and do not require any glue. It seemed simple and easy. Eyelash application was flawless as well during a demonstration. I’ll provide a review once I try these adhesive strips. For those that have seen my previous post “The Holy Grail to Flawless Foundation” you pretty much know how much I love these sponges. Check out my previous post here. I got six beauty blenders for $60. 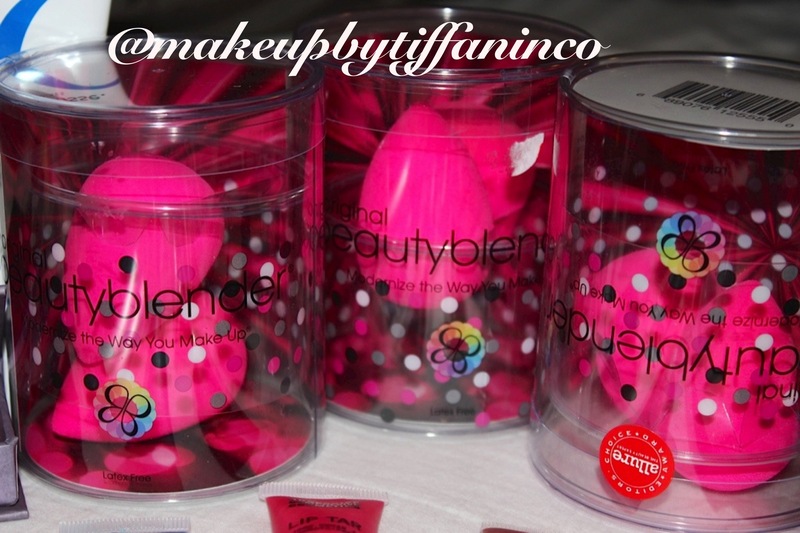 For all my MUAs and those who love beauty blenders, the cost of one beauty blender is $20 and if you buy the pack with two it is $28. 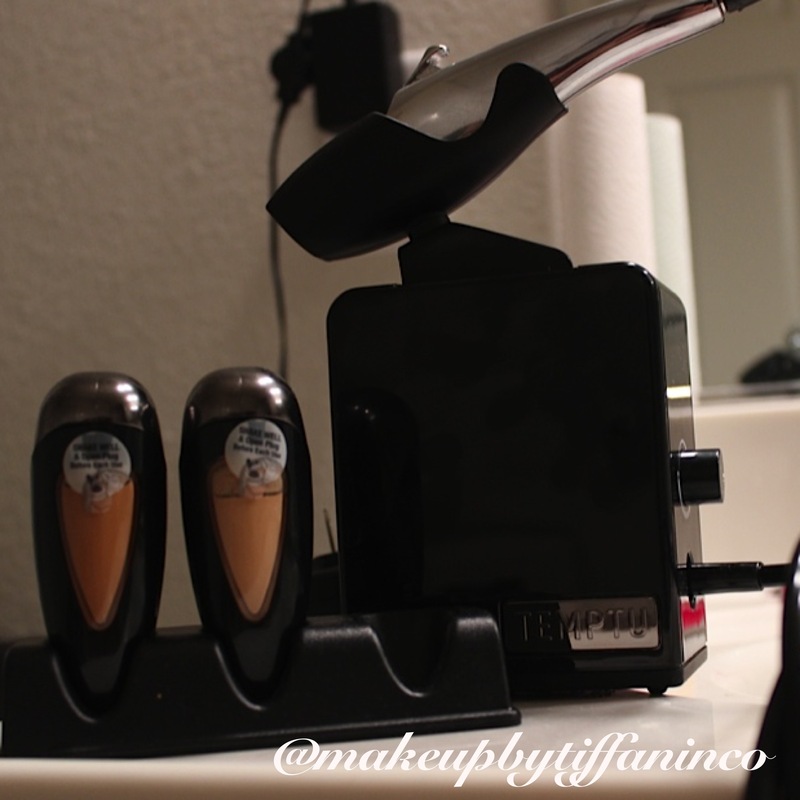 So this was a great purchase for me as I adore this product. This was also something new for me. I bought 3 eyeshadows, 2 glitters and the sealer/base. Going to try some new things with this; we’ll see how it goes. This was one item I was unsure of purchasing because I have the Luminous Air System. I didn’t have on makeup for IMATS so I asked if they would demonstrate the airbrush system on my face. As they were airbrushing, my sister literally was in awe. I mean her mouth dropped which forced me to buy it (not literally but you get my drift). My purchase was $180 for the system and two foundations. This will probably be my first review as I have been using it. So far I LOVE IT! So happy I bought it! I still need to try my Luminous Air System and will compare the two in the future. I did not purchase this palette at the show. 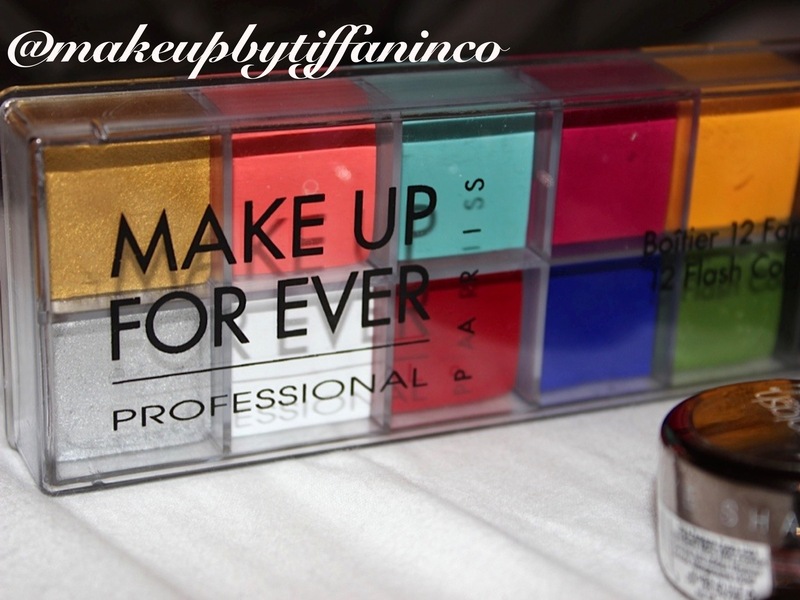 I purchased this in NY from Sephora. The store was located on every corner of NY and was HUGE! But I have been wanting this for some time and figured since I spent under my budget for IMATS that purchasing this wouldn’t be bad for me. So there you have it!! My IMATS HAUL! Stay tuned for product reviews, swatches, looks, and more to come. If you have any of these products, please comment below and let me know your thoughts! 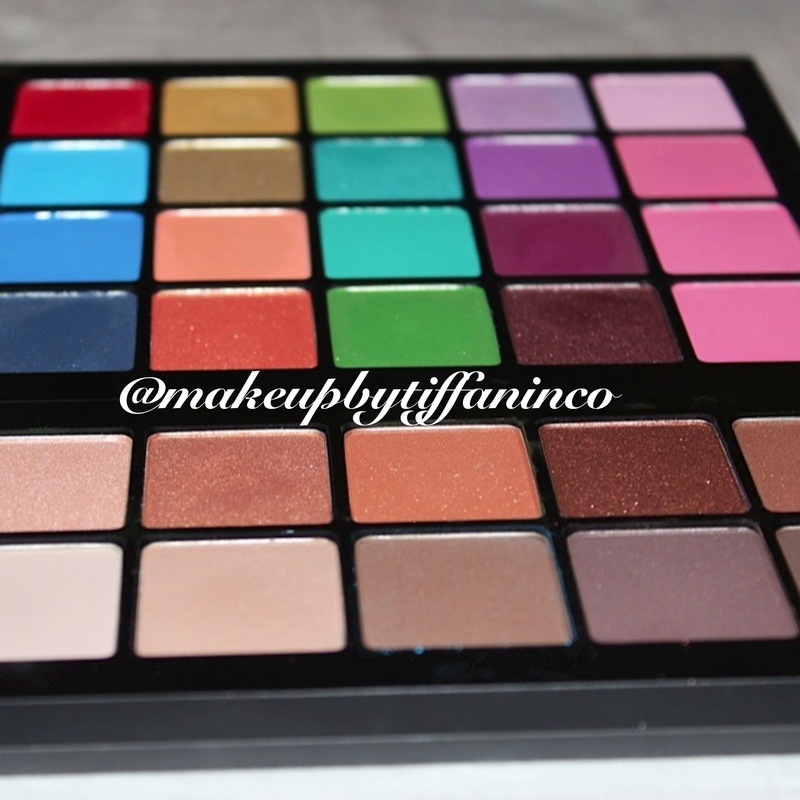 I am so jealous of your Inglot palettes! ❤ We don't get those here and I'm always looking at hauls and swatches. Seems like such a good deal for the price and quality. Great post! Awww don’t be jealous!! Thanks for checking out my post!! So many of my favorite products here? May I ask what you budgeted/how much money you brought? So many of my favorite products here!! Hi Celine! Sorry for the delay in getting back to you but I budgeted $1000 for IMATS but actually spent only $500. The most of my money went to the Temptu Airbrush system but it was worth the cost. 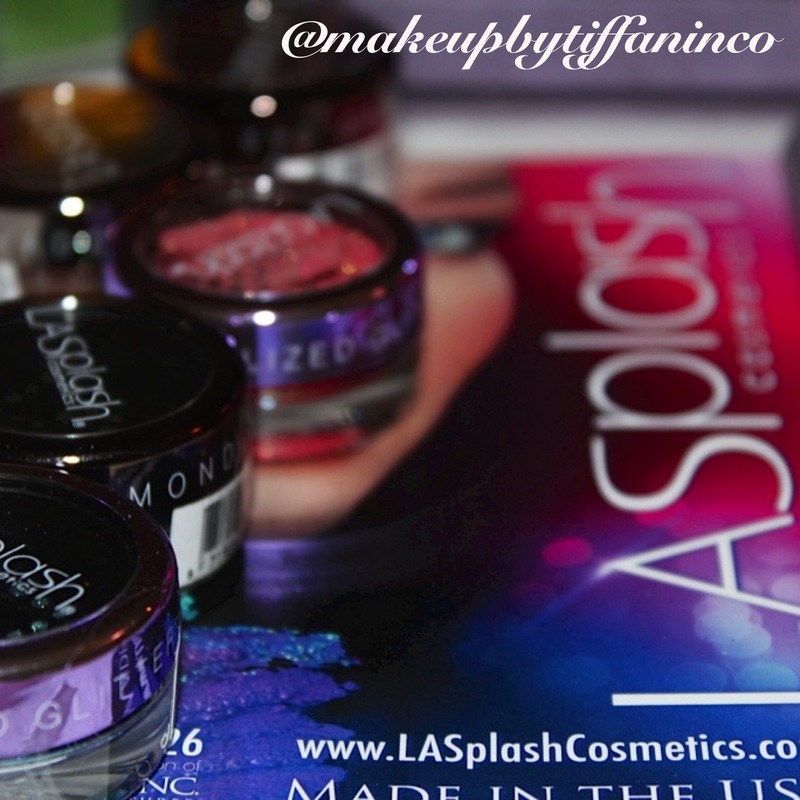 I would say to look at the vendors that are going to be there once the website for IMATS is updated for 2014. I’ve started budgeting my money already. But honestly if you are looking to purchase items just for yourself I think you could get away with bringing $300. If you want an airbrush system then I would say to bring $500-$600. I hope this helps! !